BLACK STAR FILM, LTD. is a Motion Picture Development and Packaging Company created to acquire and develop black ethnic motion pictures. Black Star Film, Ltd. will not act solely as a development fund, but rather as a partner with each producer throughout the entire process of bring a motion picture to the screen. Films are considered high-risk because success is not related only to astute development and reasonable production and distribution cost but also to public enthusiasm for the films performers, filmmakers and subject matter pertinent to the entertainment community. My background for the last 30 years has been Broadcasting, Film and Shapers of The Public Mind. My studies are in film, radio, and television, I.B.E.W. #40, Director of Sales for the National Black Talent Directory the first black studio and Producer of Black Entertainment Industry Expo, currently in post production of a feature film, The Flipside, I have started my own production concern, BLACK STAR FILM, LTD., an ethnic Film and TV company. Author of two books, "EXTREME MISSION" and "MY LIL' HOMIES". Executive Producer of the movie, "THE FILPSIDE", CFO, "GNEISS ROCK PRODUCTIONS". Screenplays; "GAME BREAKER", "SKYBORNE", and "ABSOLUTE FREEDOM". CFO of "WORLD FIGHT CHANNEL NETWORK" and "SUBSCRIPTION RADIO NETWORK". Producer of a Documentary, "DOCU-DANCE" and a TV Music Video, "VIDEO OUTLINE". 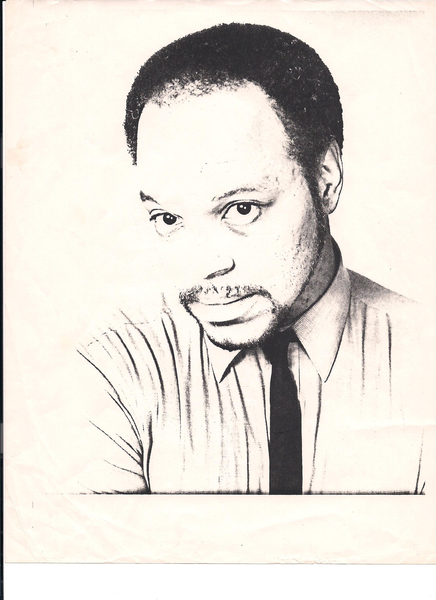 Producer of "PATRICE RUSHEN CONCERT", and "ENTERTAINMENT EXPO's", L.A. and Chicago. Michael Hubbard and Beth Hubbard, B.I.E.